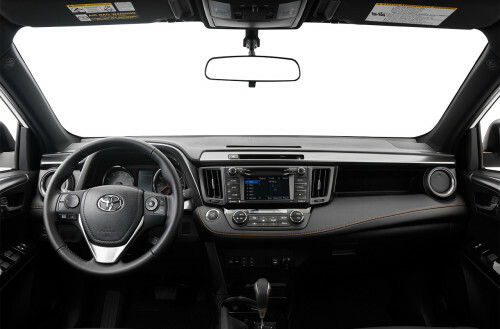 The standard is set for Ardmore drivers with the Toyota RAV4’s new and improved functionality and looks. This compact vehicle has moved the spare from its traditional rear mount to cargo space underneath. The RAV4 underwent the biggest change with a new liftgate that opens upward instead of out, making it easier to load your cargo. In addition, you will see a new style with a sleek design in the front end and grille that is chrome accented; daytime running lights and projector-beam headlights are part of the package as well. Most models come standard with 17-inch wheels, and some top trim versions have 18-inch wheels as standard. When a slip is detected, the new Dynamic Torque Control system only adds torque to the back wheels for better traction. This year’s front-drive models are getting 24/31 mpg* and all-wheel drive models are getting 22/29 mpg* in comparison to last year’s 4-cylinder getting 22/28 mpg* with optimum conditions. 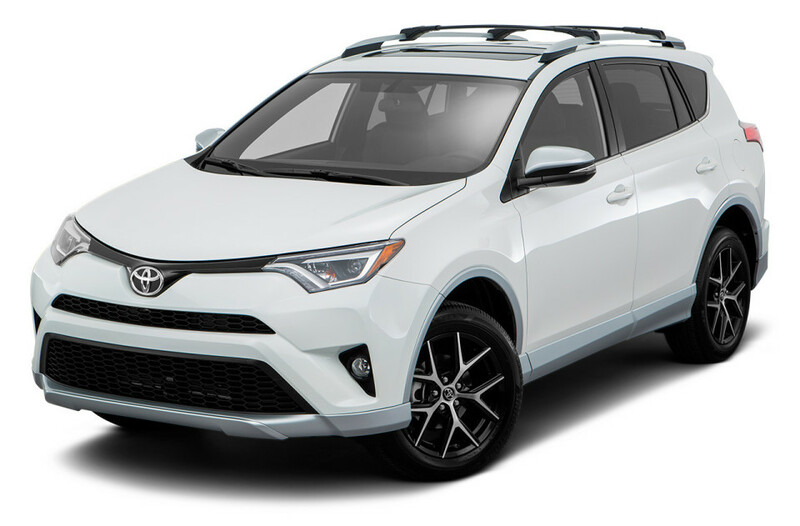 You’ll find the RAV4 with a sporty 4-cylinder, 2.5-liter engine that kicks out 176 horsepower. With the new 6-speed automatic transmission standard, you have low gear in first and second for driving in urban settings and high gear in fifth and sixth for overdrive. If slippage in the front is detected, the optional AWD system will use electronic control to add power to the rear wheels and control slippage. In 4WD Lock mode, you will have a true fixed power split of 50/50. Safety is the first priority of the Toyota RAV4 with eight airbags that include them for your knees as well. Additionally, you will find Bluetooth, a blind-spot monitor, and cross-traffic alerts, as well as a rearview camera. Price: $18,595 | Mileage: 38,520mi. 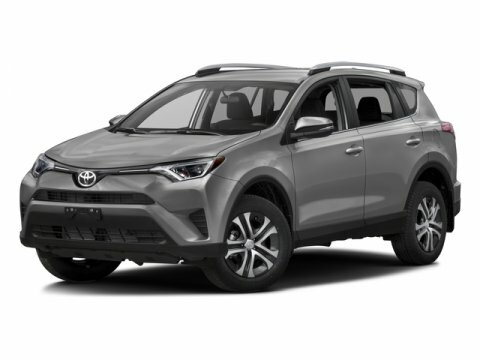 If you are shopping for a quality used RAV4 in Ardmore, we have an incredible inventory to choose from. *EPA-estimated fuel economy for comparison purposes only. Actual mileage will vary based on personal driving habits, vehicle maintenance, and external conditions.